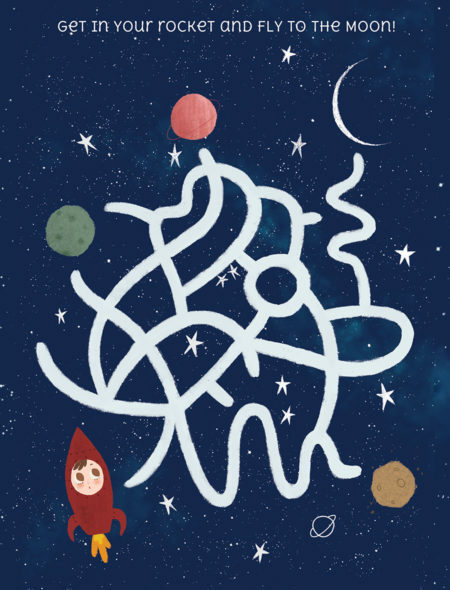 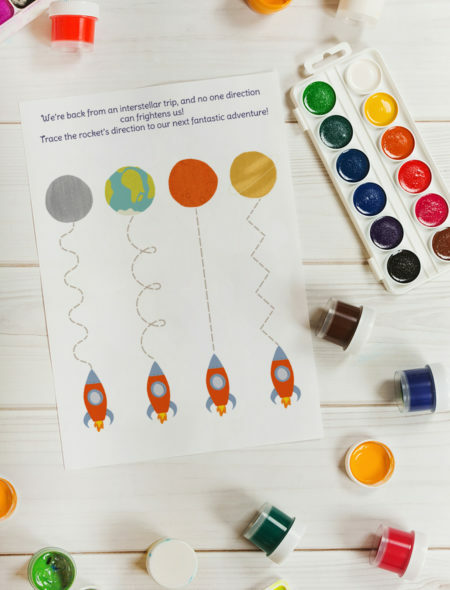 This Activity Book contains a lot of info about the night sky, the solar system, individual planets, ISS, aliens, space ships, moon, constellations and facts truly fascinating. 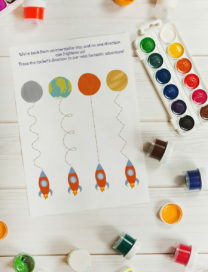 It also contains a rocket to build and an A3 Solar System Wall Art. 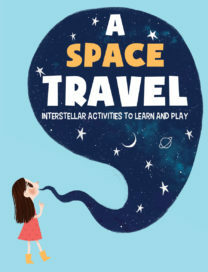 This ebook is both informative and fun for happy parents AND children. 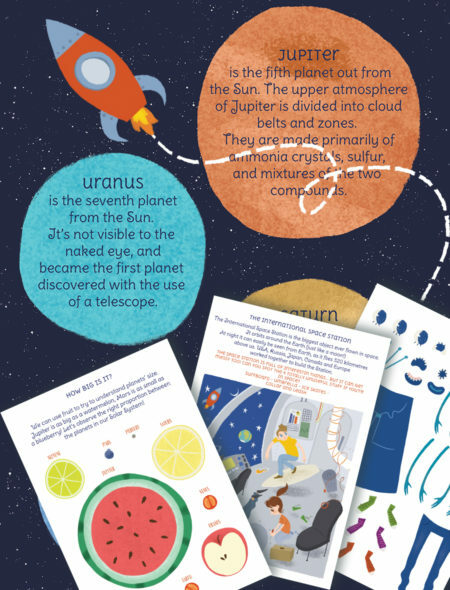 You can use it in a classroom too, print as many copies as you wish!